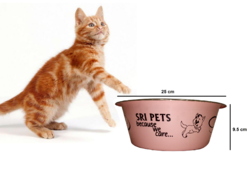 The offered Cat Feeding Bowl is known for the features like unbreakable, clear and durable. Our range is highly demanded across for its non-toxic nature and longer service life. We can customize this range as per the client's requirements at industry leading prices. 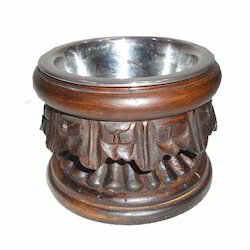 We offers Slant Dog / Cat Bowls (Anti Skid Bowls) to our clients. Sturdy and durable set available at a great price. If you are looking for effective and stylish ways to keep your pets fed and happy, then we got you covered.